Learning how to play a string based musical instrument is not an easy process. Once you choose the right instrument, it’s very important to rent or purchase one that is high quality, in proper working order and is perfectly tuned. Many students and aspiring musicians often make the mistake of buying an instrument that is poor quality, as purchasing the proper one can be quite expensive. Furthermore, many amateurs simply do not even know how to choose the right instrument, which can cause anyone in this circumstance to make a very costly mistake. The first rule of thumb when selecting a string based musical instrument is to always remember that looks can be deceiving. In many cases, a beautiful looking or aesthetically pleasing instrument can play very poorly, while an old used instrument can play with perfection. So it’s important to be able to tell the difference between a showpiece, decorative instrument with little play value, and a fully functioning instrument that can actually produce quality sound and music. The second rule to follow when selecting a suitable instrument is to seek out advice from an expert. If you are a student for example, then be sure to solicit the assistance of a music teacher or musician, as instrument vendors and dealers are known to give advice that is strictly in-line with their own financial gain. If you don’t know of a person that you can get help from, then consider taking lessons on an instrument so that you can get to know certified individuals that may be able to assist you with purchasing one later down the road. String instruments are notoriously hard to select, as the materials involved in the design greatly affect how the instrument will play. The instruments are also very complex, having many different integral parts, and each one of these components must be fully functional in order for the piece to play. If you don’t know the ins and outs of the specific instrument that you wish to purchase then it can be nearly an impossible task in deciding which instrument to buy. 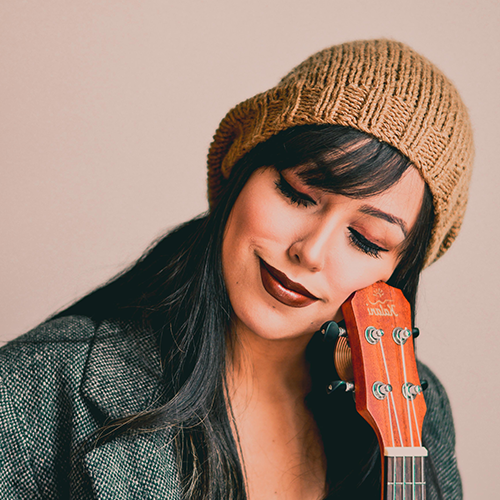 Renting an instrument before buying one is another extremely beneficial thing to do, as this can give you a much better idea of what you’ll eventually want to purchase. Instrument rentals are generally managed by certified musical technicians that ensure that each rental piece is fully tuned, properly fabricated, and ready to be played. Many musicians even go so far as to recommend that you rent an instrument for 1 to 2 full years before buying one, as this will give you adequate time to know just what you’re getting yourself into. When you are ready to purchase the instrument, then be sure to choose a reputable dealer. Research the business rating of the dealer before shopping with them, as this will let you know if any complaints have been filed against the dealer, and more specifically what those complaints entailed. After you’ve searched out the business rating of any particular dealer, next move online to see what people across the internet are saying about them. 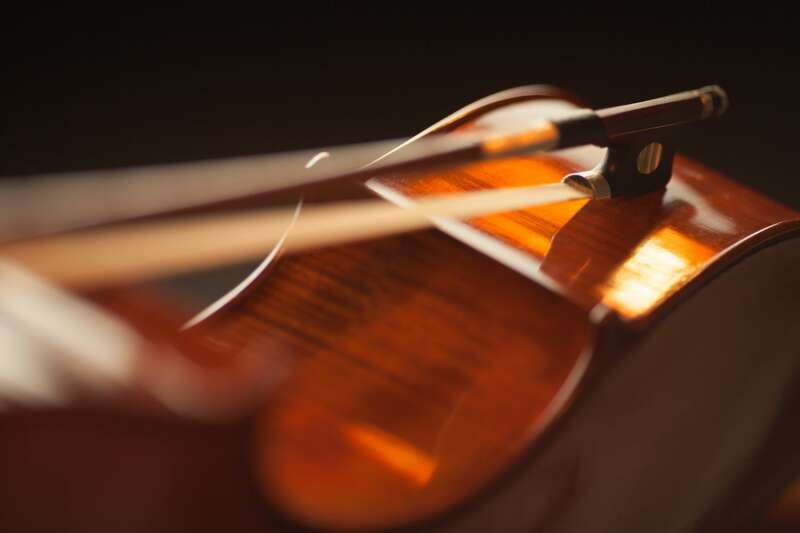 Once you’ve selected a reputable and trustworthy dealer, next you’ll want to research which string instrument brands are the best. Many of the leading instrument brands come with extended or lifetime warranties. Leading brands also have certified repair shops in most major cities, meaning that any technician who works to tune or repair your instrument will be familiar with the brand, make, and model. Generally, you do not want to buy an instrument from an unknown or obscure brand, as there are just too many liabilities and potential expenses in owning one. Think about Jake from Subway Surfers, doing his own thing and making musical friends! Lastly, before you buy a string based musical instrument, be sure to try out many different types. Don’t dive straight into selecting just one particular instrument, as you might be more acclimated towards a totally different instrument that you’re going to enjoy playing more. For example, test out a violin, cello, guitar, viola, or other string pieces, and then try to decide which one you could see yourself playing for years on end. Remember, learning how to properly play an instrument can take many years, or even decades before you can master it. So think long-term when selecting the right string instrument for you.